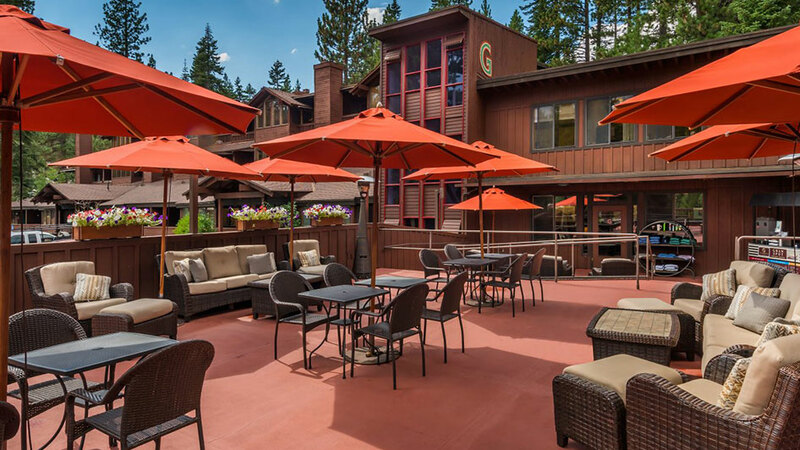 Nestled in the trees above Lake Tahoe, Granlibakken offers a peaceful and serene setting for your corporate meeting, wedding, vacation or special event. 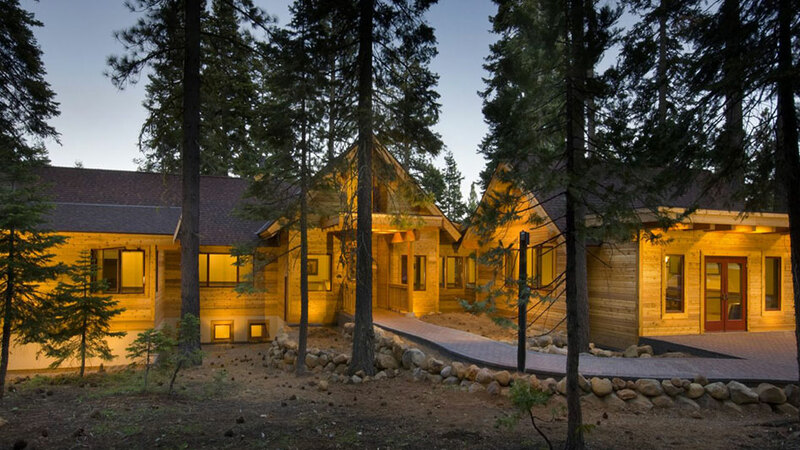 And now, Granlibakken offers such incredibly low prices that you can, in good conscience, get away from it all. 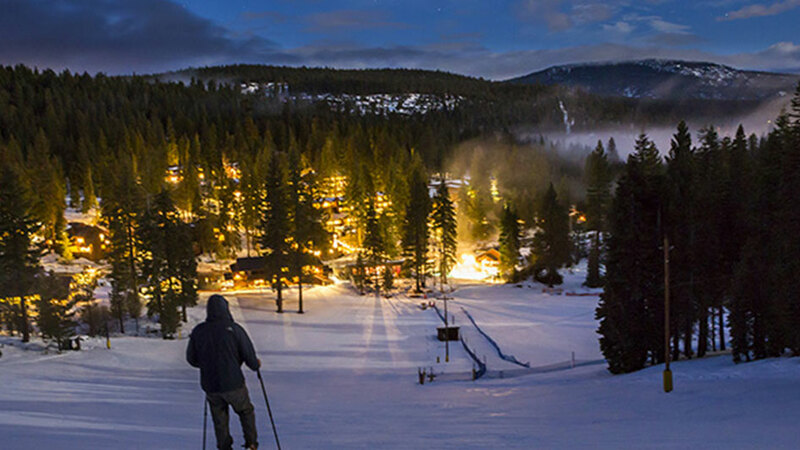 The comfort of Granlibakken is unequaled, offering a variety of Lake Tahoe lodging and accommodations to suit the romantic getaway, ski vacation, corporate retreat or group meeting.